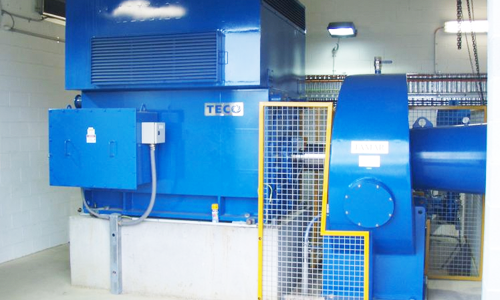 Water-To-Wire means that we design and manufacture the complete power plant, including turbine, generator, control system, mechanical and electrical protection, and electricity grid connection. Tamar’s “water-to-wire” packages are flexible and each design ensures that the best possible solution is achieved for our valued customers. Every component is selected to ensure best quality possible with minimum chance of failure. Our achievements focus on complete solutions for electromechanical equipment and service spectrum for hydroelectric power plants. Embracing a research and development culture has resulted in maximum efficiency, shorter delivery times, shorter installation periods and optimized power house dimensions. Our solutions therefore make hydroelectric power plants particularly economical for our customers. For stand-alone projects, complete electro-hydraulic and electronic governing systems are utilized to provide utility-quality power for these remote sites.